Weston-super-Mare, Clevedon, Nailsea, Backwell, Yatton, Congresbury, Churchill, Wrington, Winscombe, Cheddar, Burnham-on-Sea, Lympsham, Highbridge, Newport. Why Choose Accelerate Motoring School? If you want to learn to drive in Newport, Weston-super-Mare or the surrounding areas then your best bet is Accelerate Motoring School. Not only do we offer some of the most competitive rates around but we also ensure the highest possible standard of driving instruction available. All our instructors are friendly, reliable and licensed by the Driving Standard Agency. All our training vehicles are, as you would expect, fitted with dual controls and all lessons are one to one (no car sharing). 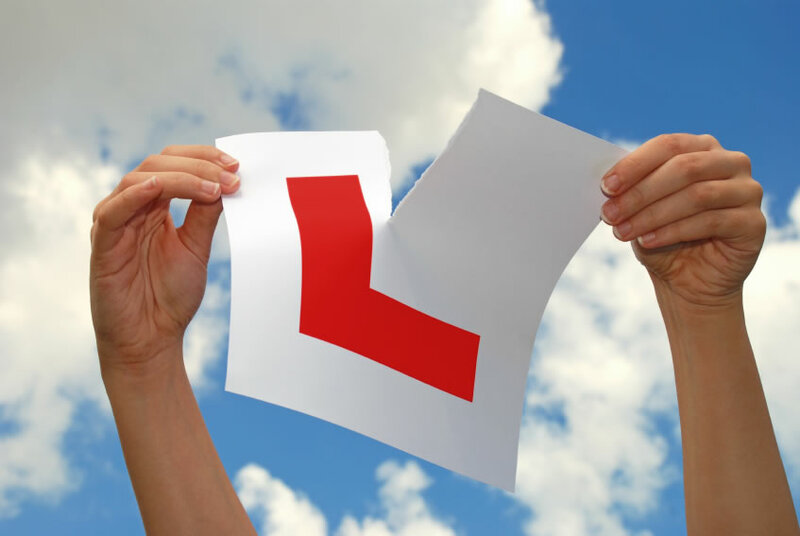 Lessons are available by the hour as well as intensive and refresher courses, Pass Plus, motorway and taxi test training. As well as training in manual cars, we also have automatic cars available. A door-to-door service is available too – if you like we can pick you up from home and drop you off at work/college or vice versa. We offer theory training and integrate mock practical tests when you reach test standard. 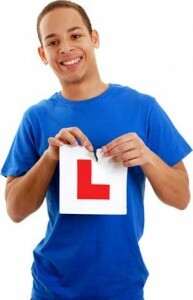 Hazard perception training is also available to help you pass your theory test. Gift vouchers can be purchased from us directly and are ideal for birthdays, Christmas and other occasions.